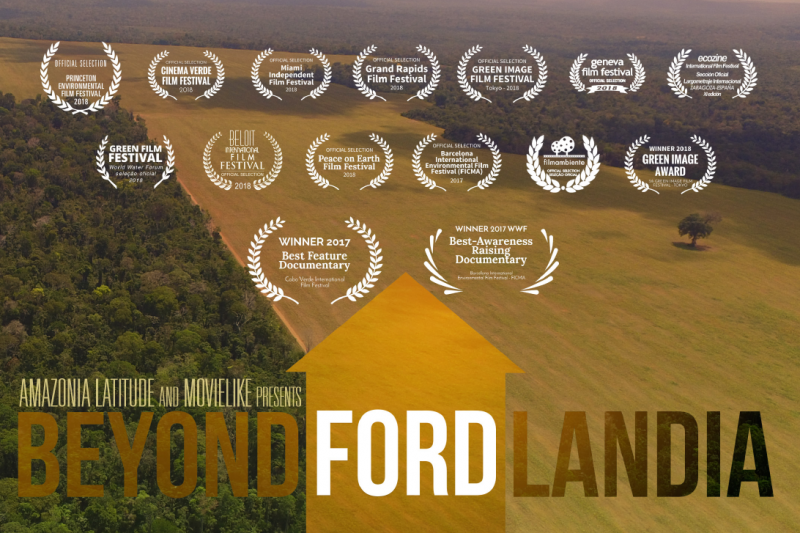 "Beyond Fordlandia: An Environmental Account of Henry Ford's Aventures in the Amazon"
Written, directed and produced by Marcos Colón, Beyond Fordlândia (2017, 75 min) presents an environmental account of Henry Ford’s Amazon experience decades after its failure. The story addressed by the film begins in 1927, when the Ford Motor Company attempted to establish rubber plantations on the Tapajós River, a primary tributary of the Amazon. This film addresses the recent transition from failed rubber to successful soybean cultivation for export, and its implication for land usage. >> "Best-Awareness Raising Documentary," World Wildlife Fund, International Environmental Film Festival [FICMA-Barcelona], November 2017. >> "Best Feature Documentary," Cabo Verde International Film Festival, October 2017. >>"Award of Excellence, Documentary Feature," Impact DOCS Awards, July 2017. MARCOS COLÓN is a dissertator in the Department of Spanish and Portuguese and a Graduate Student Associate of the Center for Culture, History, and Environment (CHE) of UW-Madison’s Nelson Institute for Environmental Studies. His research focuses on the representation of the Amazon in 20th-Century Brazilian literature from an environmental studies perspective. In particular, he is examining a variety of viewpoints from the post-rubber era Amazon through written texts, oral reports, and films; observing changes in the region, its nature and its people. 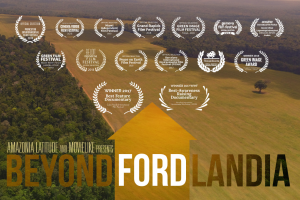 "Beyond Fordlandia" will be shown at 4pm. Discussion with filmmaker Marcos Colón will follow. Presented by RC faculty member, Jane Lynch, and the Residential College Program in Social Theory and Practice.